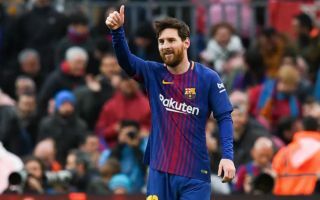 Lionel Messi has reportedly given Barcelona the thumbs up to secure a deal that would see Paco Alcacer leave the club this summer. This is according to Don Balon, who note that in Messi’s eyes, the best move for both the club and the player would be to seal him a move away from the Nou Camp this summer. The report also notes that an unnamed German club are keen to sign Alcacer, and that boss Ernesto Valverde is adamant that Alcacer isn’t part of his plans for the season ahead, something that won’t be good news for the Spaniard to hear. Since moving to Barcelona from Valencia in the summer of 2016, it’s fair to say Alcacer’s career at the Camp Nou hasn’t exactly gone to plan. In his two full seasons at the club, the player has managed to make 50 appearances for the first team, however a large part of these have seen him come on as a substitute. 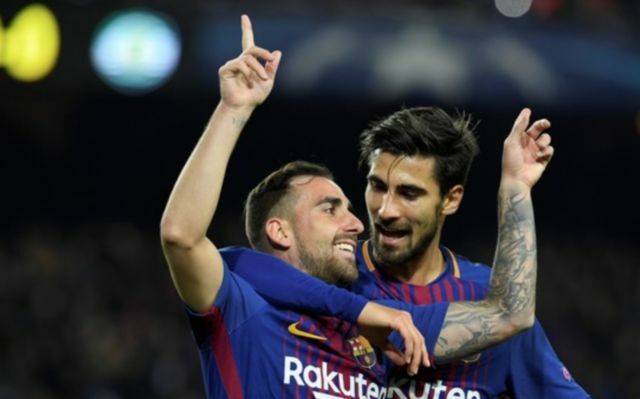 Alcacer wasn’t included in Barca’s squad for the Spanish Super Cup against Sevilla, as well as their side for their La Liga opener against Alaves last week. It seems like the forward has definitely fallen out of favour in Catalonia, something that can be forgiven seeing as the player he has to displace in Barca’s side is the very talented Luis Suarez. If Barca do manage to sell Alcacer this summer, it’ll be interesting to see whether he leaves on loan or on a permanent basis, and should it be the latter, how much the club manage to bring in in terms of transfer fee for the 24-year-old.